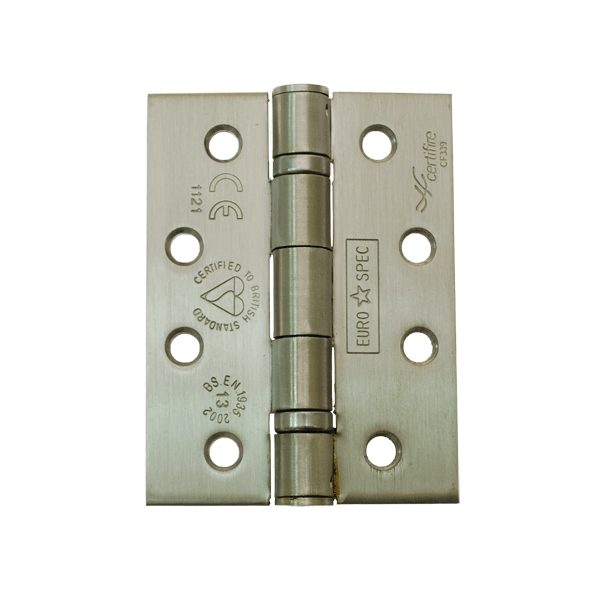 We supply various stainless steel hinges, each manufactured to be long lasting and secure gate hinges. Select the most suitable hardware for your gate, based upon your applications requirements, for example maybe a simple standard opening or a heavy load bearing to support an industrial gate. Our heavy duty gate hinges offer outstanding quality for little cost, as shown below, we have a 3 part hinge and a 2 part hinge available, each solid steel, to be fitted after a fabrication is painted/galvanised, with fixing bolt covers included. The slotted fixing holes allow both horizontal and vertical adjustment. Or perhaps you require our electrogalvanised hinge plate to bolt hinges securely to your gate posts. 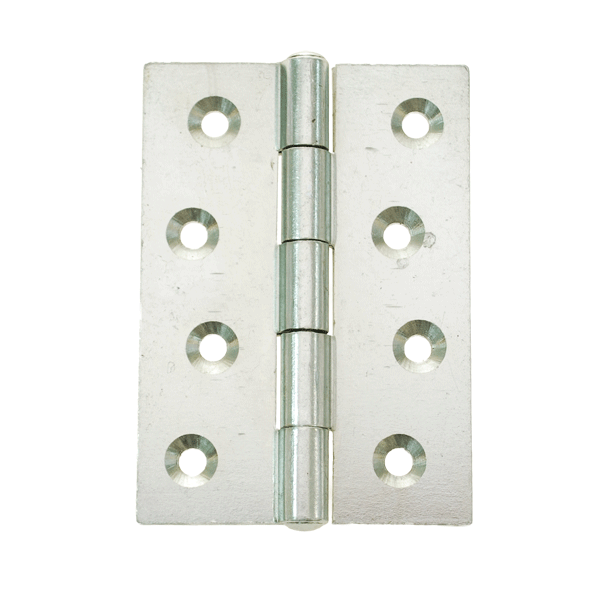 Our standard heavy duty drilled hinges are ideal to ensure your fixture moves smoothly and efficiently. For individual gate hinge specifications, please select the relevant image below. If you wish to learn more about any of our products, or discover the best gate hardware for your application, simply contact us today.